Recorded in Kansas City at the beautiful Culture House Studios, the newest studio record, Produced by longtime friend Don Chaffer, (Waterdeep, Sara Groves, Charlie Hall, Maeve, This Holiday Life, The Voice I and II) and engineered by Greg Lafollette and mixed by Russ Long (Wilco, Over the Rhine, Newsboys, Sixpence None The Richer, and even Dolly Parton!) this one delivers with astounding production and quality. It captures a reinvention of the band with 12 solid tracks. A broad mix of driving anthems that showcase a band that’s just as comfortable behind a blaring Fender amp or B3 as it is an acoustic guitar and mandolin. Plenty of variety, yet still focused and executed like only 15 years of recording and concerts can do. 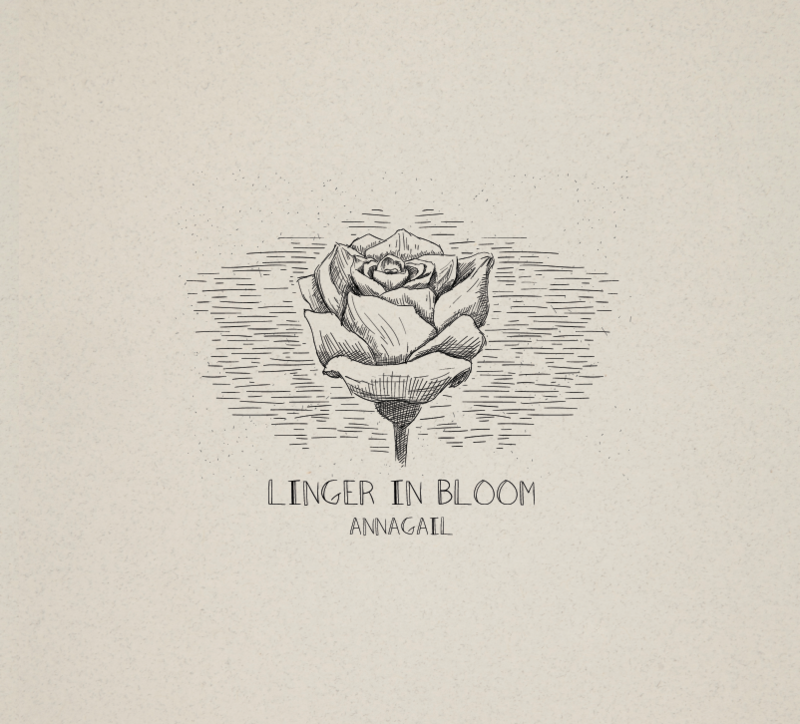 For those who have followed Annagail through their days as ‘Route 3’ to the present, Linger In Bloom is the culmination of a period of hard work and dedication to an idea. As the husband/wife duo of Jared and Jennifer Adams have gone through relocation, various band members, and the birth of their first child, they have morphed into more introspective songwriters and a more cohesive musical unit. Their songs celebrate faith, the overcoming of trials, and their love for each other in a way that displays a deep understanding of life and living through it. While the album maintains many of the Americana/Folk and Rock influences, it introduces a touch more of a pop element and more of an emphasis on Jennifer’s vocals and male/female vocal harmonies, allowing the album a bit more of an edge and accessibility in today’s market. That, along with solid musicianship and a commitment to sincere songwriting, is what will move them ahead of their peers.